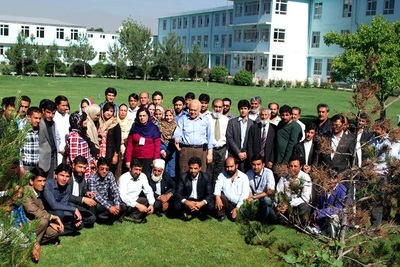 ATVI, an Afghan public institution with private management and governed by a board of trustees, is helping rebuild Afghanistan’s workforce and economy by empowering younger Afghan generations with the knowledge, skills and training necessary to be well-qualified employees and future employers. 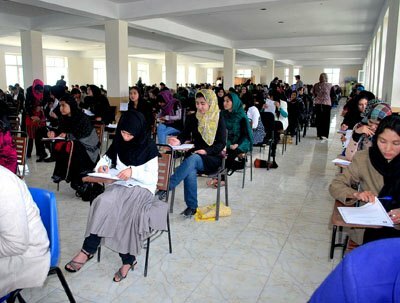 Currently, ATVI’s main campus in Kabul enrolls over 1200 students, of which 40 percent are women, making it one of a very few truly coeducational institutions in Afghanistan. ATVI East, in Laghman province, enrolls over 1000. 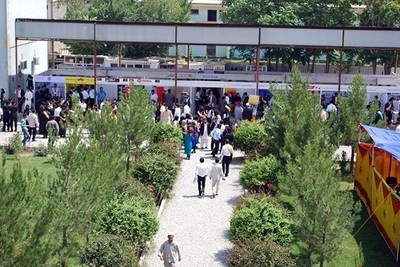 In addition, a third campus is being constructed, with a capacity of 2000 boys and girls, in Lashkargah, the capital city of Helmand province in the south west of Afghanistan. The UK DFID is funding ATVI Helmand. ATVI is unparalleled in scope and purpose because there are currently no other modern, fully-equipped and staffed schools in Afghanistan offering formal technical training in English at the post-secondary level. At its inception in 2007, ATVI received a $1.8 million donation from ANHAM, a joint venture construction company, which funded the construction and equipping of the Kabul facility, as well as financing the faculty, staff and student scholarships for the initial class. The Government of the Islamic Republic of Afghanistan provided the land for the campus, as it subsequently did for the Laghman campus. Since the original infusion of funds by ANHAM, the U.S. Agency for International Development (USAID) has been one of the supporting member of ATVI’s operations. ATVI has also been contracted as a component of projects run by BearingPoint, Deloitte, and Educational Development Corporation (EDC).